Dubuque, IA- A new restaurant is delivering a taste of Mexico to Dubuque. 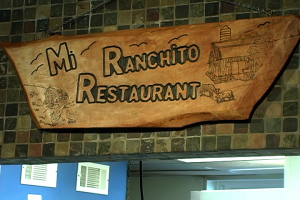 Mi Ranchito now lives in the building that formerly housed the Athenian Grill, but owner Alberto Luna says that what they’re serving is a little different than Mediterranean Cuisine. 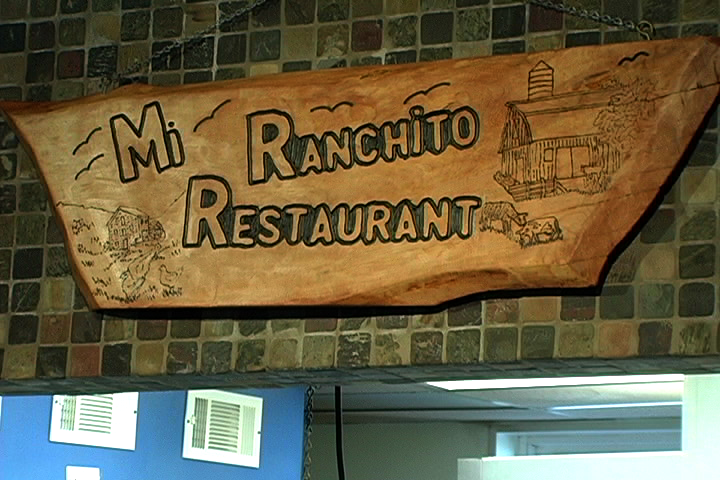 Mi Ranchito is located on University Avenue.